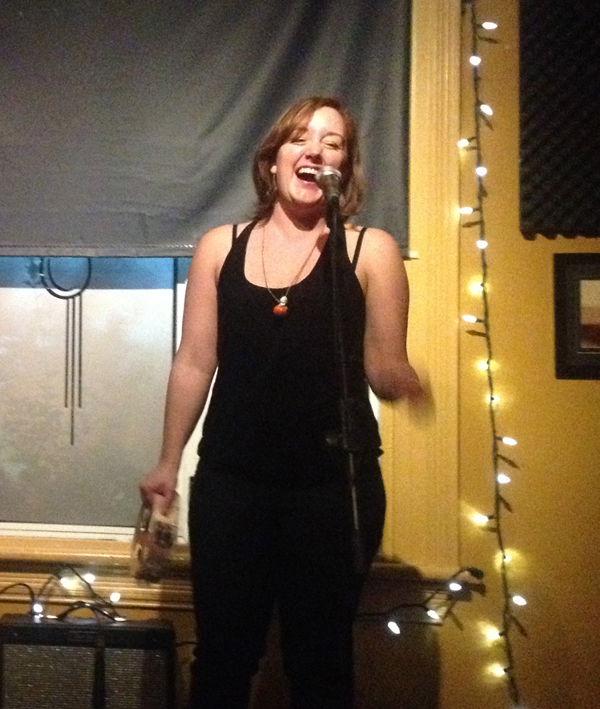 Bizz Varty, raised on classic rock, began singing as soon as she learned to speak. At the age of 14, Bizz’s father, local London rock legend Doug Varty, brought her out to sing at Old Chicago’s for take your kid to work night. Over the next five years, she spent nearly every Tuesday there, learning the ropes and singing the blues. Bizz’s extensive range of styles and influences shows in her eclectic set lists which combine classic rock and the blues with 90s favourites and contemporary rock, pop and soul. In the last ten years she has performed at weddings, birthday parties, corporate events, charity galas and modern dance shows, in addition to making appearances at local bars and restaurants. Bizz’s big, soulful voice and easy smile always bring people out on the dance floor, and from time to time she’ll even give the audience a quick lesson in her favourite dance moves. 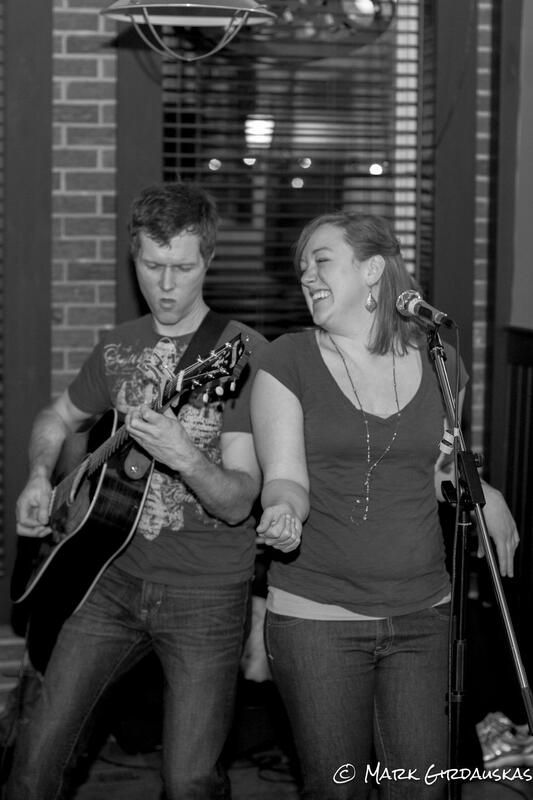 Bizz can be hired as a duo or a full band, and will tailor set lists to meet your needs. Bizz also plays music alongside her father in the Family Business Band.